Can we just pause for a minute to show some appreciation for all the soulful brothas out here keeping R&B relevant? The diversity of sounds – whether it's throwback vibes, steamy slow jams, funky grooves or romantic ballads – helps to keep the genre interesting. 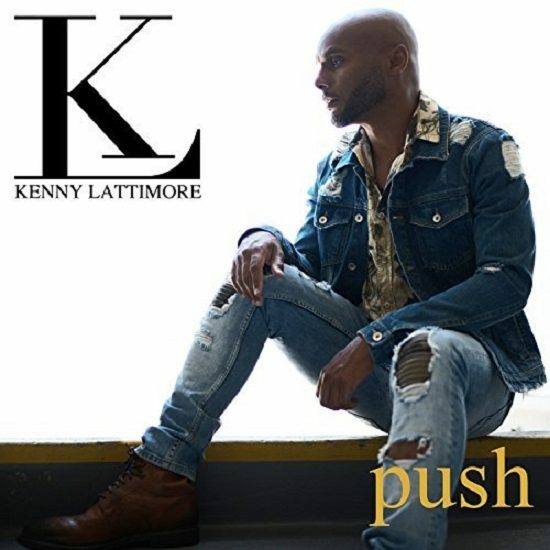 But the real MVP's are smooth vocalists like Kenny Lattimore, who is currently putting the finishing touches on his ninth studio album. The singer/songwriter is keeping most of the album's details under wraps for the time being, but he was at least kind enough to give us a preview by way of his new single "Push." Listen to Kenny's latest below and stay tuned to our pages as we're expecting the Claudia Jordan-starring visuals to drop any day now. In the meantime, "Push" is available via major digital retailers right now. While we wait for the planned October 13th release of the new album, make plans to see Kenny Lattimore live in concert by scrolling down for a list of his upcoming appearances. For tickets and general updates, visit his website and keep tabs on him on Twitter, Instagram and Facebook.